Collecting silver coins can be rewarding for both the beauty of the coins themselves and the value of the precious metal in the coin. Numismatic value includes both the precious metal value of a coin, or intrinsic value, and the value of the coin based on age, condition, rarity and mintages. and their intrinsic valueIn numismatics, intrinsic value is the value of the metal the coin is made of, in many cases a precious metal such as gold or silver. The price that people are willing to pay for the coin in the market place..
Silver Coins have been around since the time of the ancient Greeks and Persians several hundred years B.C. 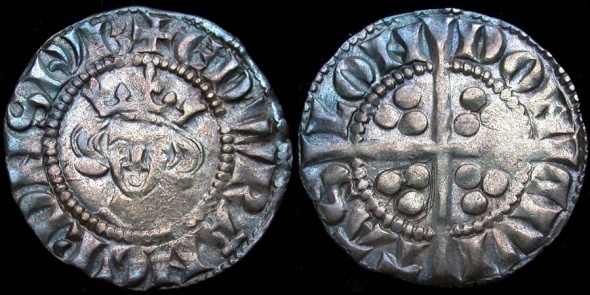 These ancient coins weren't much more than lumps of silver stamped with a weight. Over time silver coins evolved into beautiful works of art which are sought after by people around the world. Silver coin collecting gives the collector a chance to add coins to their collection that not only have the potential of increasing in value due to their rarity, condition, and age, but also their precious metal value. Depending on the series you decide you want to collect, many silver coin collections can be put together on a fairly modest budget. A silver coin collection can contain coins from many countries from ancient times to the mid-twentieth century. Silver coin collecting for the beginner, however, is probably better focused on a more narrow topic depending on your budget. 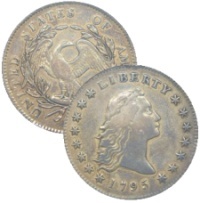 For example, you could focus on early US silver coins or for an even more focused silver coin collection, you might consider only early US silver dollar coins. Be aware that it is doubtful that you will find silver coins in circulation anymore. If you consider, for example, that the United States hasn't made silver dollars for circulation since 1935, and that they are worth more for their silver content than face value, very few are still circulating. 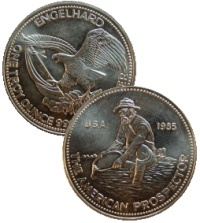 See US Silver Coins for more information about collecting silver coins of the United States. If you are more interested in obtaining silver as an investment, you might be interested in Silver Bullion Coins or Silver Rounds. Both of these types of silver also offer the collector many interesting and beautiful designs to make collecting them fun and exciting. See more information about both Silver Bullion Coins and Silver Rounds below. Many people collect silver coins strictly for their intrinsic value with no regard as to whether they will ever increase in numismatic value. There is much debate as to whether these people are actually collectors or merely investors. Personally, I believe that if you enjoy the different designs of silver bullion coins, they can make a very nice collection. Coins or currency which must be accepted in payment of debt. they are not actually intended to be used as money because their silver value exceeds their face value. Numismatic value includes both the precious metal value of a coin, or intrinsic value, and the value of the coin based on age, condition, rarity and mintages., however they could show an increase in intrinsic valueIn numismatics, intrinsic value is the value of the metal the coin is made of, in many cases a precious metal such as gold or silver. Silver Rounds are privately-minted silver that is coin-shaped but they are not legal tender. Their value is based on their silver content and they sell for a small premium over silver prices. This small fee covers manufacturing and distribution costs. 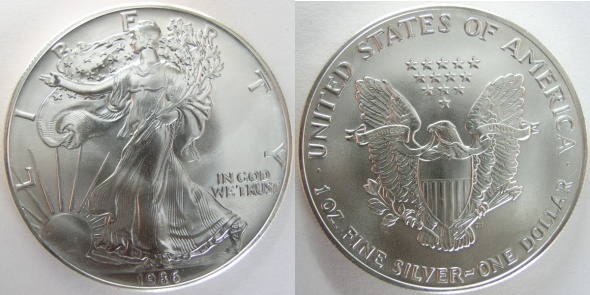 Silver Rounds are usually minted of .999 Fine Silver. They are made for investment purposes and have little or no numismatic or rarity value. However, Silver Rounds also come in a variety of designs and topics so collecting them could be quite enjoyable. When building a silver coin collection be very careful that you do not buy counterfeit coins. It is a good idea to buy only coins that have been certified by a reputable third party grading service or, at the very least, by a competent expert that you trust.